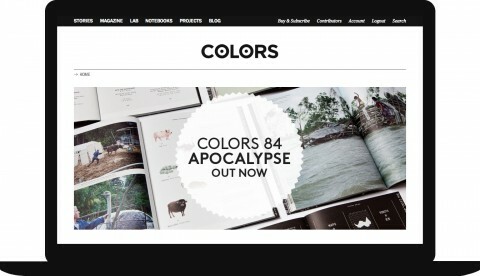 A digital direction for the magazine that shows the world, to the world. The global online casting campaign for Benetton that attracted more than 65,000 entries from 217 countries. 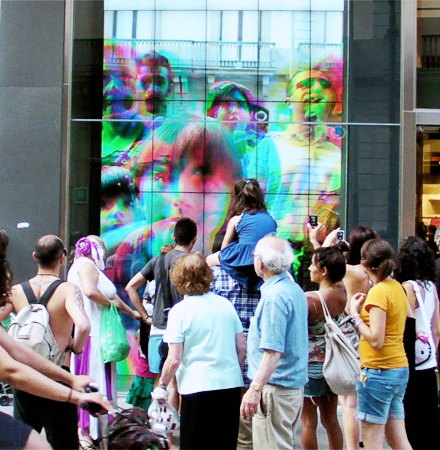 Interactive windows of Benetton Stores inspire people to play and move on the street.